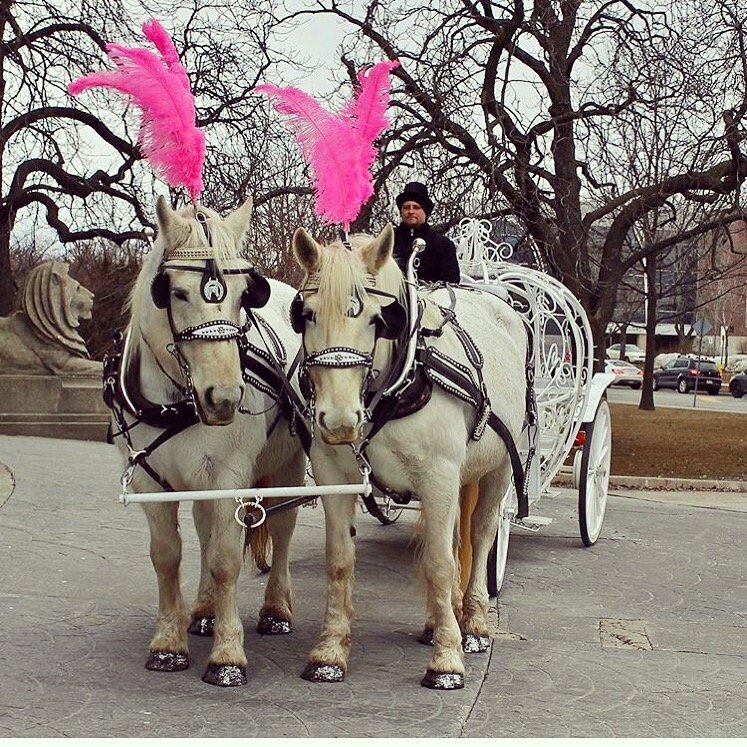 Enjoy the sparkling lights with a romantic carriage ride throughout downtown Brampton on Valentine's Day. Carriage Rides depart in front of City Hall on Main Street South and cost $20 per group (4-5 people). Carriage rides operate on a first come, first serve basis.